China’s largest telecom equipment company Huawei already is working on 5G Internet with Turk Telecom, in a deal covering cloud computing, the Internet of Things and – most importantly – public security. Alibaba, China’s answer to Amazon and Google, invested earlier this year in Turkey’s e-commerce platform Trendyol. 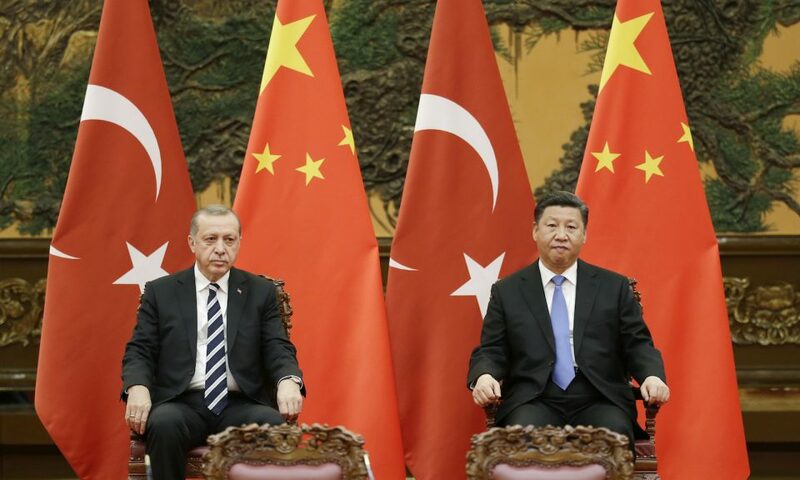 The positive impact for China of the crisis in Turkey has been analyzed by financial analyst David Goldman in an article for AsiaTimes.